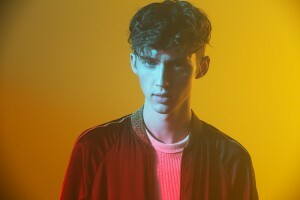 Australia-based singer, songwriter and actor TROYE SIVAN makes lyrical ambient electronic dance-pop. Born in Johannesburg, South Africa in 1995, Sivan moved to Perth, Australia with his family when he was two years old. Home-schooled, Sivan began singing and acting at a young age, but his biggest break came when he appeared as a young Wolverine in 2009’s X-Men Origins: Wolverine. A year later, he appeared in the South African film Spud. Starting in 2007, Sivan had begun making videos of himself singing, and uploaded them to various social media sites — eventually garnering over two million subscribers. Concurrent to his videos, Sivan also released two independently produced EPs: 2007’s Dare to Dream and 2012’s June Haverly. In 2013, he signed a recording contract with EMI Australia, and one year later released his third EP, TRXYE. The album hit the Top Ten in Canada, New Zealand, and the U.S. In 2015, Sivan returned with his fourth EP, WILD, which he described as an “opening installment” of the music he planned to release in the subsequent months. 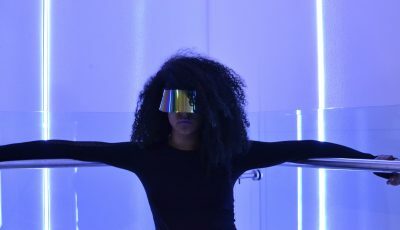 WILD included a pair of feature appearances (New Zealand’s Broods, Australian rapper Tkay Maidza), and a trilogy of videos were made to accompany the album. 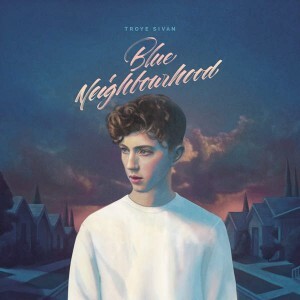 His debut album, Blue Neighbourhood, was released in late 2015. In addition to the guests who appeared on his WILD EP, his full-length was also graced by Betty Who, Australian rapper Allday, and Blue Neighborhood producer, Alex Hope. All Access Music writer, Nicole DeRosa had the pleasure of catching up with the uber busy TROYE SIVAN mid-flight and between shows and a special appearance in Austin at SXSW. Learn more about Troye and enjoy Nicole’s chat with him below! Hey there Troye! Where does our interview find you today? What’s on the agenda today besides our interview? Hiiiii Nicole! 😉 I’m actually on a flight right now from Miami to Dallas – have a couple of shows in Texas this week and I’m playing a couple shows at SXSW, too, which’ll be rad! Between 2012 and 2015 you went from 27,000 YouTube subscribers to over 3.6 million (and counting)… that is pretty impressive! Does that weigh on your mind when you’re thinking of what to present on that platform? Thank you! I think it does to a certain extent – most of that pressure is self inflicted, though. I just really want to use that platform for good and to put up stuff that I’m proud of. Your first single, “Happy Little Pill”, debuted at #1 iTunes in over 55 countries! 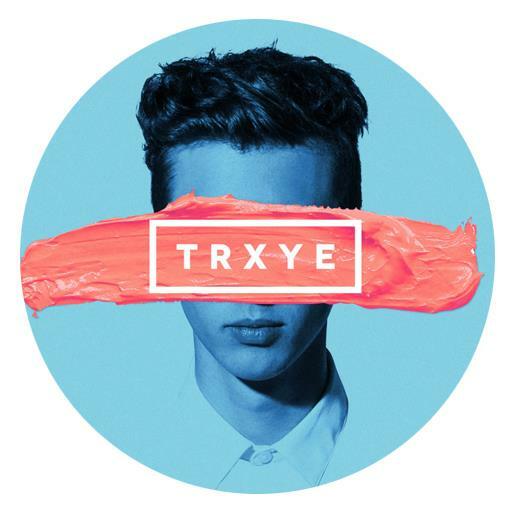 Then, your EP: TRXYE debuted Top 5 a week later. How did that make you feel? In 2014, Time named you one of the year’s “25 Most Influential Teens” … all this attention, how do you handle it? What keeps you grounded? Being a part of that list was so unbelievably humbling. I like to go home and spend time with my family and friends which never fails to put things in perspective and remind me of the important things in life! You’re quite the entertainer on stage and in film, not to mention your recording career. Which area are you most passionate about? 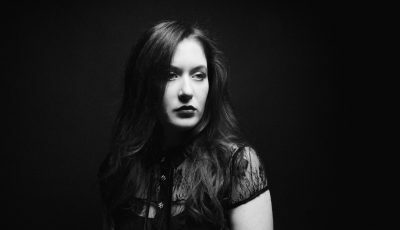 I’d say music is really where my heart is at the moment – performing live, and songwriting have really stolen my heart over the last few years. In 2013, you publicly came out. This was three years after you came out to your family. What was the pivotal moment that made you decide “this is the time to make the public announcement”? Amy Winehouse inspired me to write songs, Michael Jackson introduced me to music, Lorde showed me it was actually possible! I saved up to buy Elephunk by the Black Eyed Peas when I was like 10. Still a great album! First song I can really remember is “Like A Prayer” by Madonna. I loved the gospel choir and the drama of it all. 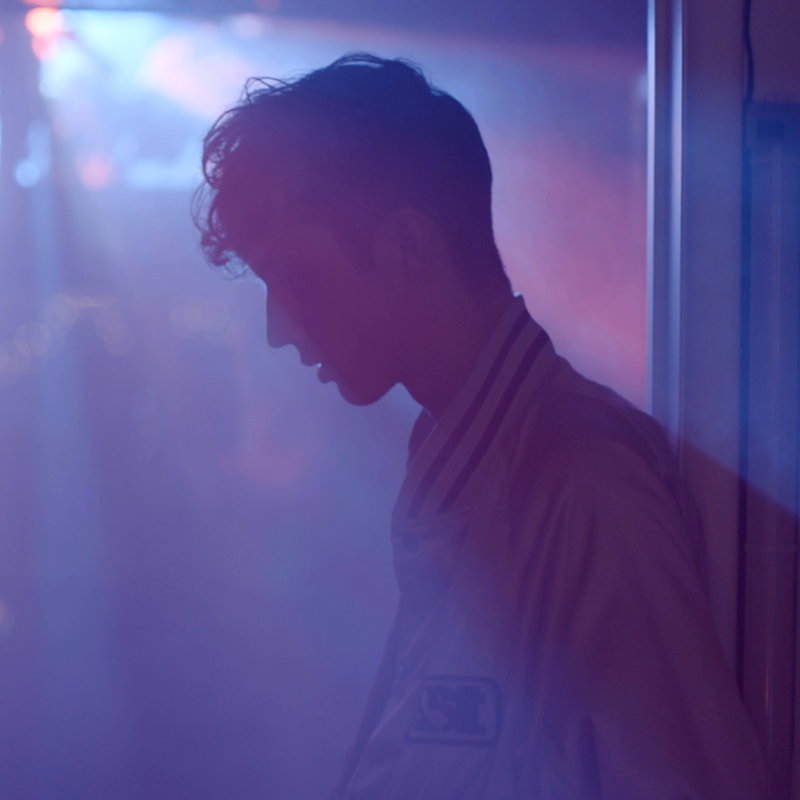 What’s on tap next for you, Troye? What are you most excited about for this year? Immediately, loads of touring – I’m just about to finish up the North American leg, take a couple of weeks off to write some songs and hang out, and then I’m heading to Europe. Plus, I’m so stoked with how YOUTH is doing in the US. A lot of exciting stuff in the pipeline for the next couple of months! To stay connected with TROYE SIVAN , visit his socials below!